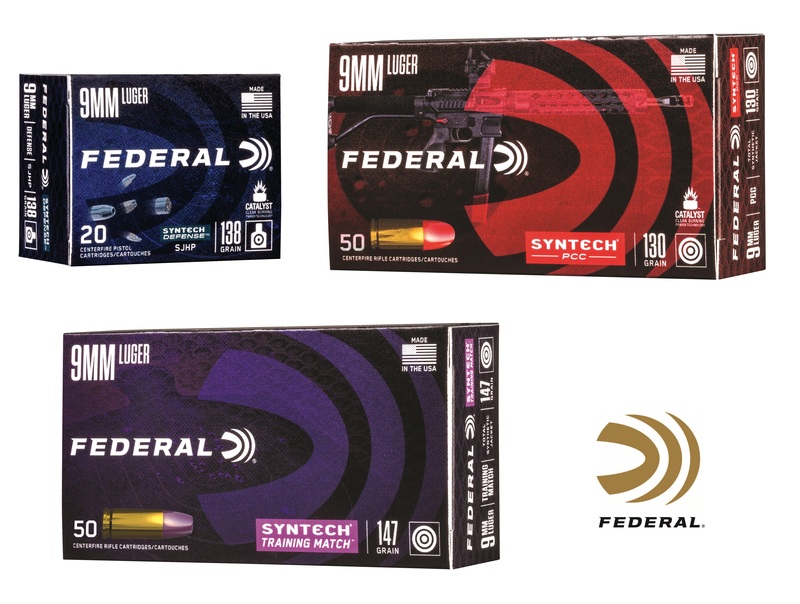 ANOKA, Minnesota - January 15, 2019 - Federal, the world’s largest sporting ammunition manufacturer is introducing three new types of Syntech ammunition: Syntech Defense, Syntech PPC and Syntech Training Match. These will all be on display in Booth No. 14551 at the 2019 SHOT Show, January 22-25 at the Sands Expo Center in Las Vegas, Nevada. 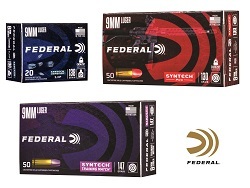 For more information on all products from Federal, visit www.federalpremium.com.